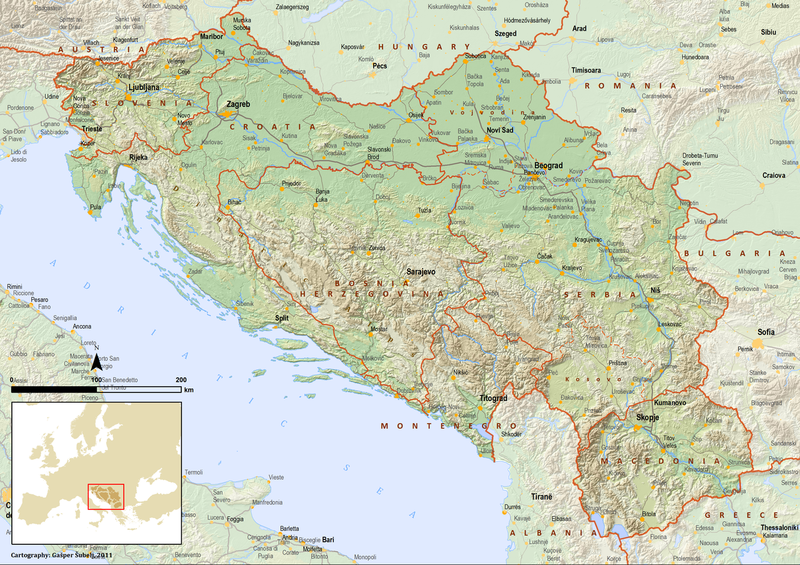 H • Basic info & map – Yugoslavia - What Should Have Been Done? 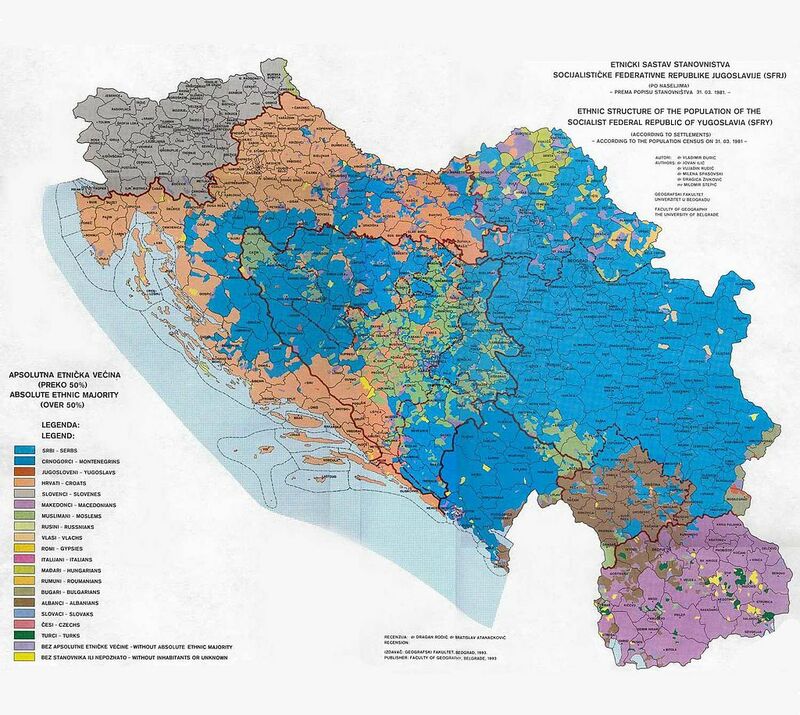 Here som useful links but first an important map in two editions – of the ethnic composition of Yugoslavia from the official census of 1981. 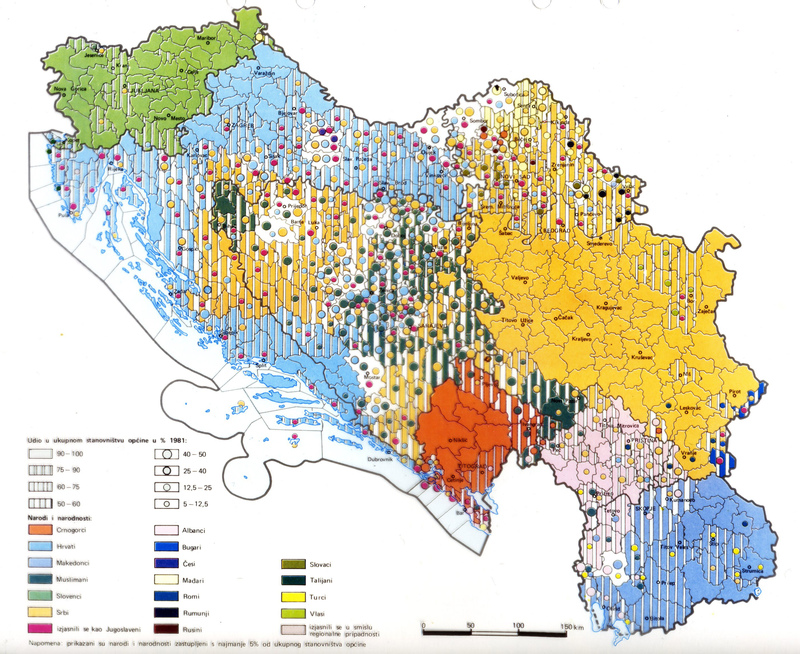 These sources are not necessarily endorsed by the authors but contain useful materials and overviews.